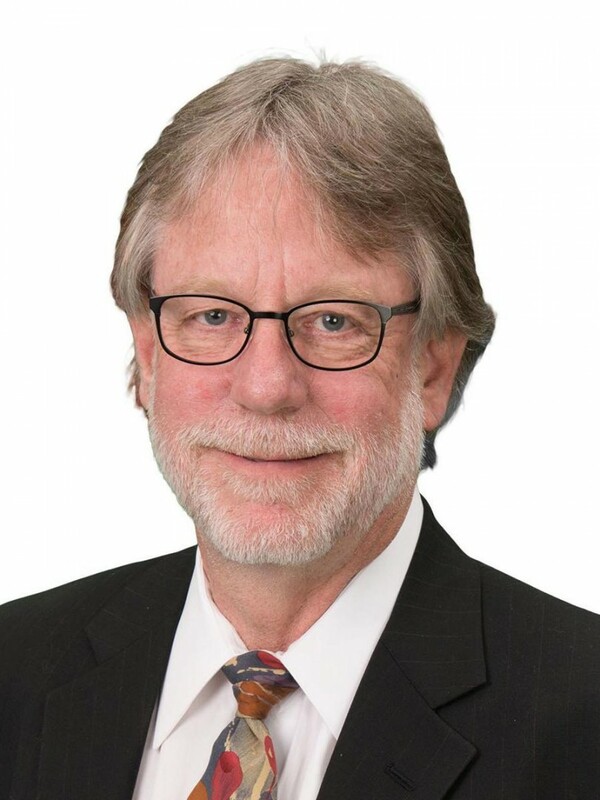 Gary Everett is a successful long time Bend Oregon Real Estate Principal Broker to be counted on as your Bend real estate connection. He has successfully assisted hundreds of clients make some of the most important decisions of their lives. In today's real estate market it is critical to have an experienced and knowledgeable broker on your side. Compassion, experience and hard work set Gary apart from the crowd. Gary has used his vast experience and passion to represent his clients and successfully assist them with all their real estate needs in home, ranch and commercial. As a developer in Bend he has many personal relationships with builders, giving an edge on the history of homes and developments in Bend. A personal favorite is working with families to find their small acreage properties from horse property to large parcel ranches. Gary has been a full time Realtor in Bend since 1985 and has been one of the Top Producers in Central Oregon for many years including being recognized by all his peers as the Realtor of the Year for 2002!